Gambhir is leading from the front in this IPL. centuries in the IPL. Behind him in succession are Rohit Sharma (28), David Warner (27) and Suresh Raina (26). 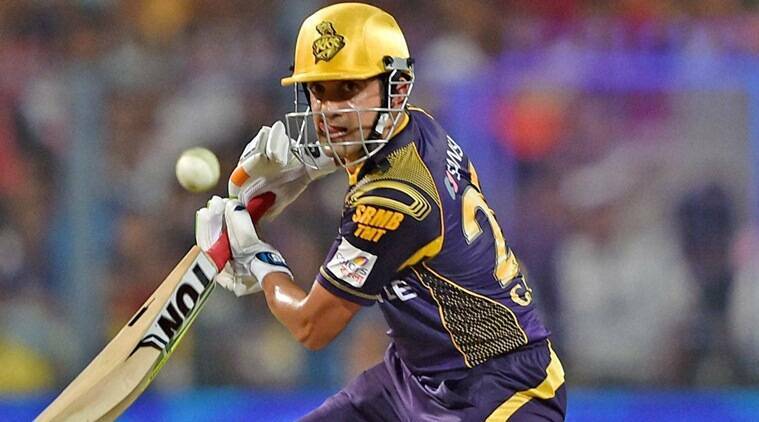 Gambhir has scored 3,429 runs in the IPL and his current form might well take him past Virat Kohli (3,504). However, he will require astounding efforts to go past Rohit Sharma (3,683). Easier said than done, both Kohli and Sharma are themselves in fine touch. The trinity is also well placed in quest of the Orange cap in this edition. Kohli leads the way with 367 runs at an average of 91.75. Sharma has 298 runs under his belt at an average of 49.66. Gambhir is inching towards him with 296 runs at an average of 74. The above numbers portray the consistency of the trio in not only this edition but over the years as well. Gambhir might have denied his thoughts of an international comeback. The captain of Kolkata Knight Riders claimed that his current motto is to score runs for his side and make sure that they emerge as champions yet again. But his consistent form automatically diverts the attention of the selectors towards him. The latter might well be included if he continues to pile on the runs in this way.